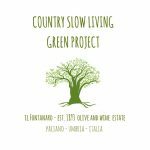 Are you in search of great wines and great organic olive oil experiences? Would you experience the best tasting olive oil? 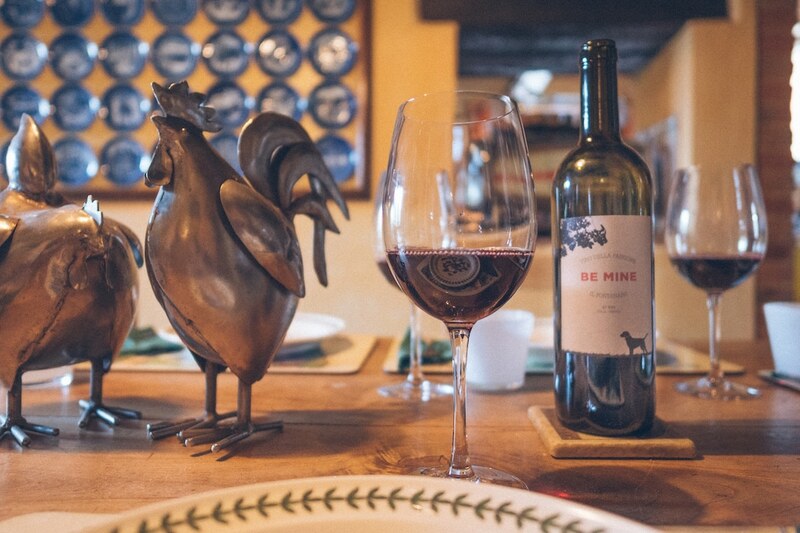 Come at il Fontanaro Organic farm for a unique Wine and Olive Oil tasting. Visit us to discover all about the best wines and organic olive oils of Tuscany and Umbria. Are you the type of wine drinker that despises the average and loves the extraordinary? Are you picky when you choose an olive oil? You can explore our world of wine and Olive oils with one a creative and passionate sommelier-instructor who will highlight the great and amazing wines and oils you have been missing out. Alina, a member of AIS (Italian Wine Sommelier Association), Professional Maestra dell’Olio (Olive oil teacher) and co-owner of The Fontanaro Farm has stocked her cellar with a collection of the best Italian olive oils and wines including organic and biodynamic ones. Alina takes pleasure in acquainting you with the subtleties of taste, color, aroma, body and the layered flavors of particular red wines like Supertuscan wines, Amarone, Brunello di Montalcino, Nobile di Montepulciano, Chianti, Sagrantino, Barolo, Barbaresco, Nebiolo, Barbera, Aglianico, Montepulciano d’Abruzzo, Nero d’Avola…. Lucia, her mother is also a olive oil sommelier and she will be happy to show you the professional mill of the farm. She will teach you why olive oil is the best ingredient of the Mediterranean diet. 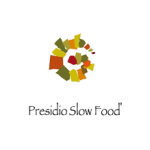 To use it to cook the best pastas and recipes of Tuscany Umbria. 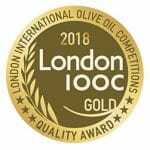 We are sure you will have one of the best tasting olive oil experience. Lucia will be happy to teach you all about the art of making an excellent olive oil. Ask her at your arrival, she will be happy to start with a bruschetta tasting with different olive oils from all Italy.